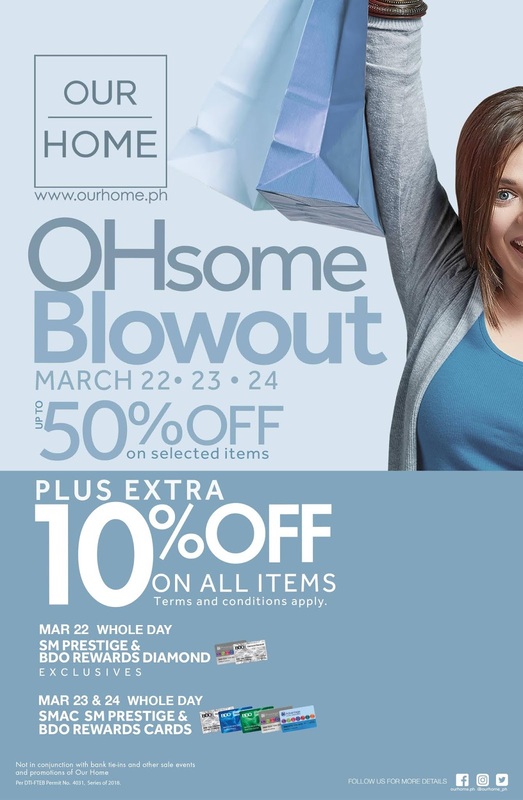 Check out Our Home's OHsome Blowout SALE happening on March 22-24, 2019. 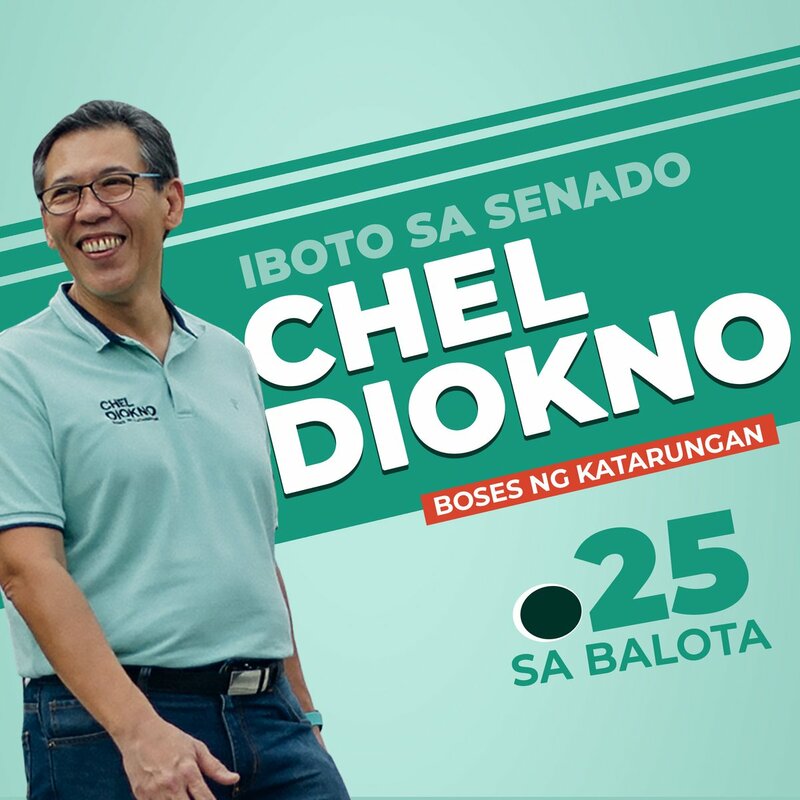 Enjoy up to 50% off on selected items. SMAC, SM Prestige and BDO Rewards cardholders get exclusive discounts! Members get additional 10% off on regular and sale items and can save up to 60% off! Note: Promo is not valid/in conjunction with 3-Day Sale, Weekend Rush, bank tie-ins and other sale events of Our Home.